Great scent. Nautica Life reminded me alot of Mont Blanc Legend Intense. 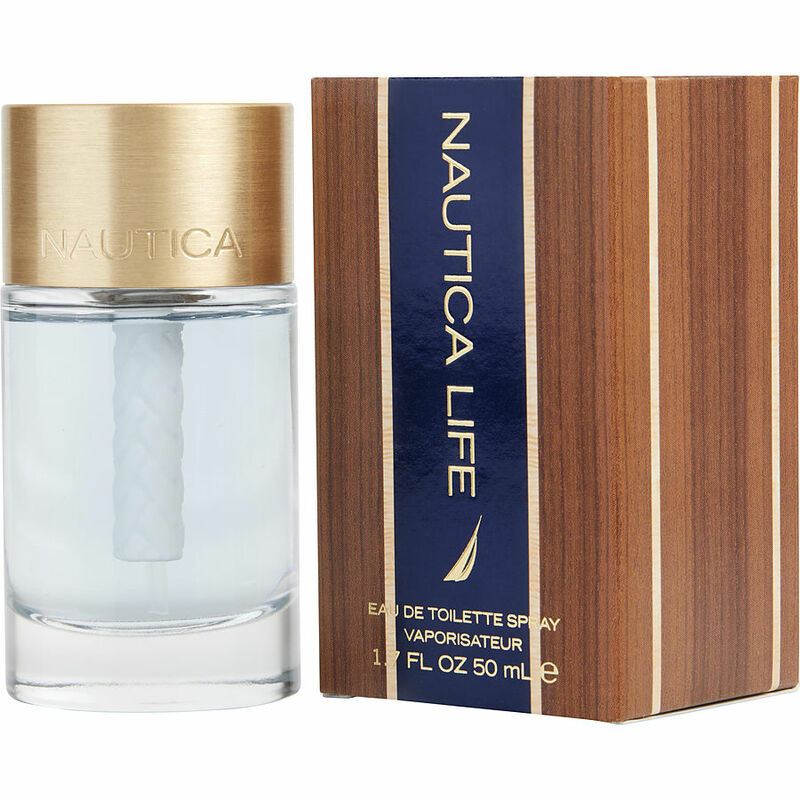 Nautica life is a good choice because it has a evening type of smell which is good for that special woman! !